LG V40 is the latest in the series of concept phones to receive a triple camera. 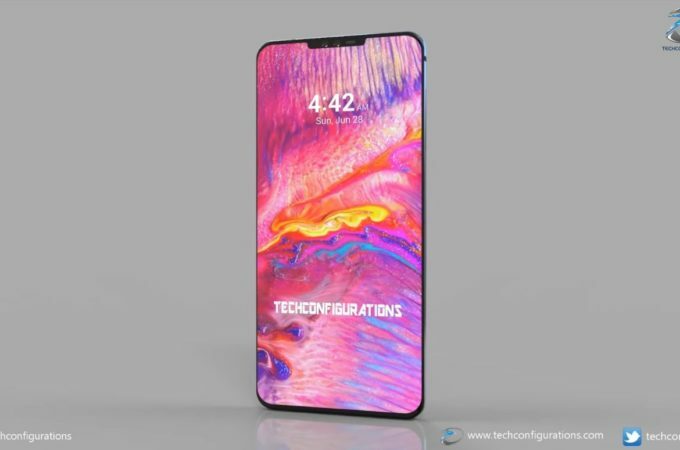 We’ve seen Samsung going that way with the Galaxy S10, also the iPhone at some point. 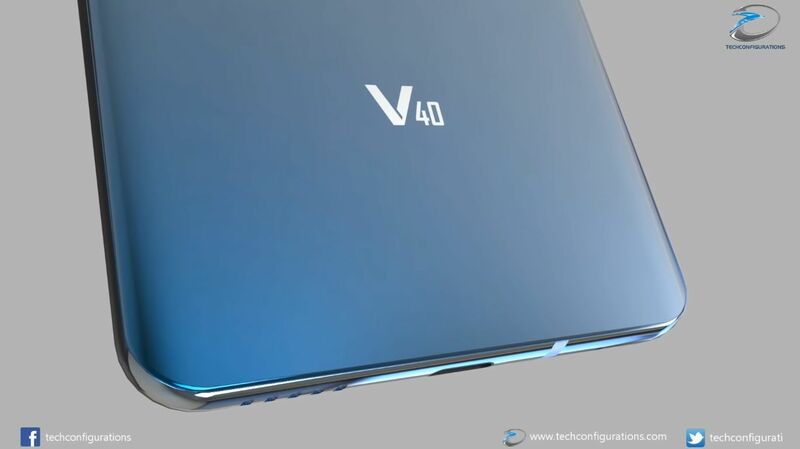 Now it’s LG’s turn, courtesy of a render from Techconfigurations. 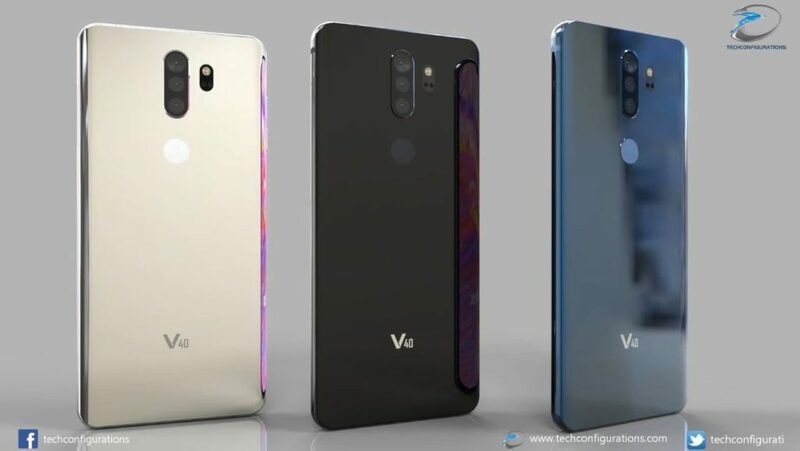 We’ve seen an LG V40 before, feeling like a combo of the LG G7 and LG v30. This time things change a bit. 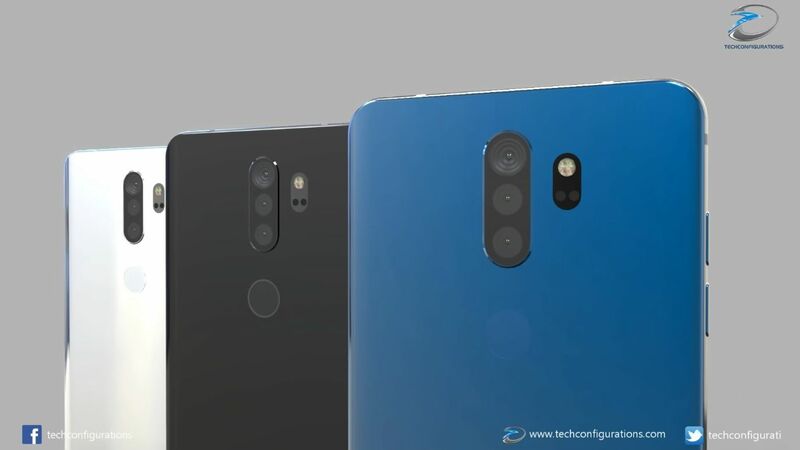 Yes, we do have a notch upfront and we also get something else: a dual front camera with an 8 MP + 8 MP setup, possibly with Bokeh capabilities. 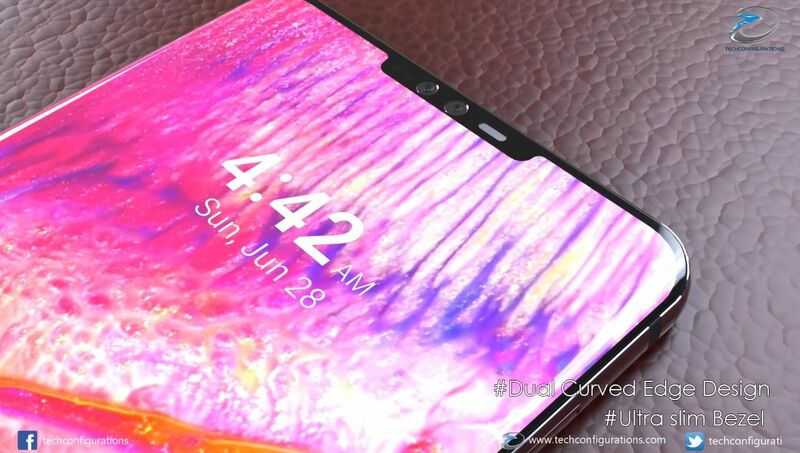 LG’s newcomer finally gets an immersive screen, with ultra narrow bezels and curved corners, plus it has a glass back, that’s a bit more glossy than required nowadays. We’ve got a 6.2 inch P-POLED screen here, although I fee that this device could have gone with a 6.44 inch diagonal even, in order to compete with the Galaxy Note 9. At the back we find a triple threat, camera-wise: 16 MP, 13 MP and 20 MP sensors working together. 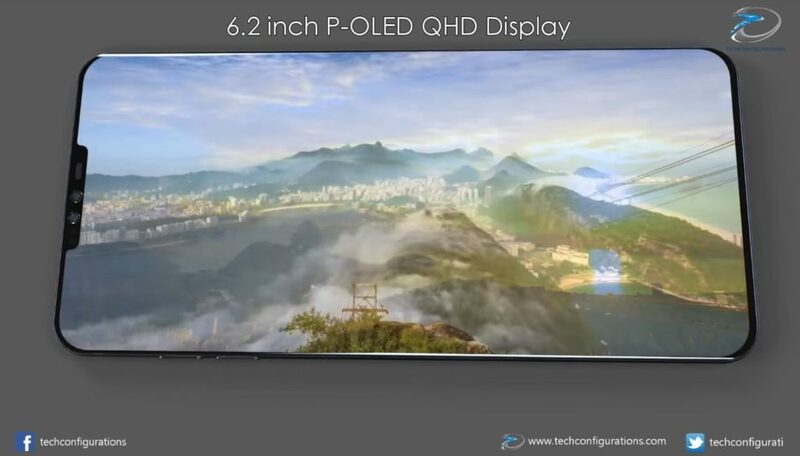 There’s dual OIS, PDAF and 4K video recording, plus a depth and IR sensor. Here’s a thought: let’s make less glossy backs and more matte ones.